The Ciauscolo PGI is a typical cold cut from the region of Marche and it is produced in the province of Macerata, and others cities in the province of Ancona, Ascoli Piceno and Fermo. The tradition of Ciauscolo’s production is widespread in the local community especially for the particular climate in the hills and mountains of these provinces. 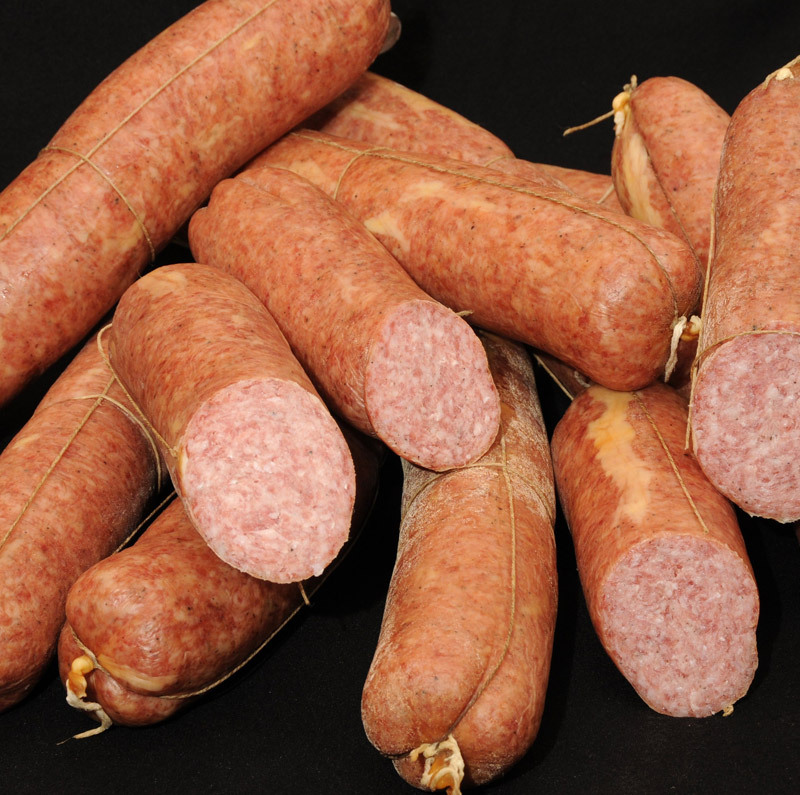 The Ciauscolo PGI consists of the best cuts of adult pigs such as bacon, shoulders, trotters, and loin. For the paste a mixture of salt, ground black pepper, wine, and ground garlic is used. The quantities are different depending on each producer’s recipe. The mixture obtained is smooth and has a creamy texture. After a first drying period of about 4-7 days, it can be smoked and then aged for at least 15 days under climatic conditions that are strictly defined by the Regulation. The name “ciauscolo” or “ciavuscolo” comes from the Latin “ciabusculum” that means “small food” or “meal” like a snack. It is eaten as a snack, between breakfast and lunch or between lunch and dinner. Compared to others cold cut, the Ciauscolo is not sliced but spread on bread. It has a pink color, with an aromatic and delicate scent, and a spicy touch. It is tasty and light, never acid. 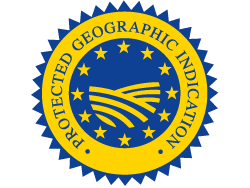 Protected Geographical Indication (PGI) recognized under CE n° 729 of 10.08.2009, GUCE n ° 207 of 11.08.2009.